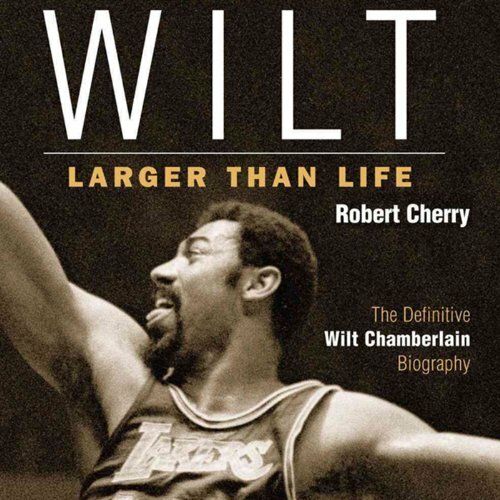 The author, a native of Philadelphia and an alumnus, as was Wilt Chamberlain, of Overbrook High School, spent four years researching and interviewing the most important people in Wilt's life. The result is a capturing of Wilt's personality and thoughts that relatively few people other than family and closest friends ever knew. Camp with Coach Wooden: Shoes and Socks, the Pyramid, and"a Little Chap"